Over the course of the past six months, my skin has completely transformed. Especially, in the past three. But first, some context. At this time last year, I was struggling with frustrating, cyclical bouts of hormonal acne. My chin, upper lip, and cheekbones were consistently ridden with angry red blemishes, and just when one mountain range of pimples would begin to retreat, a fresh new crop would make its debut. It's also worth mentioning that at this time last year, I was living in the Bay Area and commuting to San Francisco each day for work. I was writing, but not for the beauty industry, and I didn't have access to any kind of expert guidance. 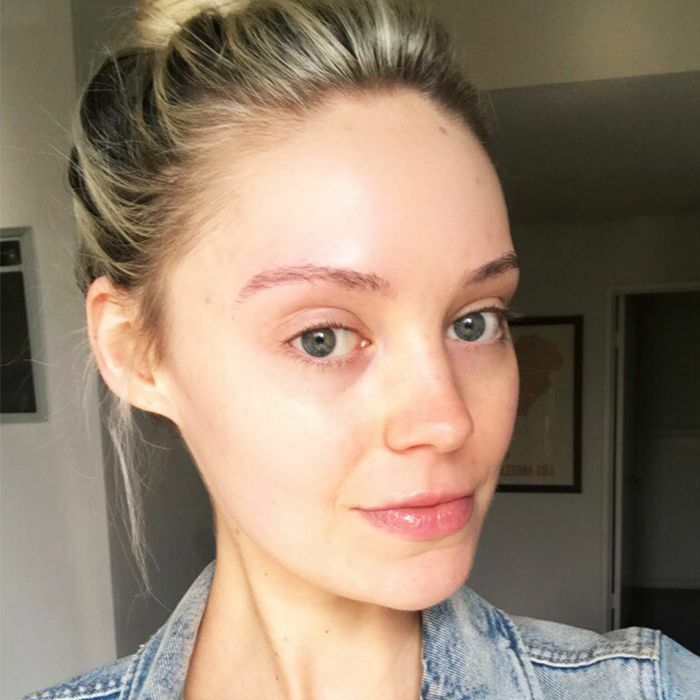 I was able to manage my breakouts, so they weren't getting worse, but they sure as heck weren't getting better, and although I'd love to say I still felt comfortable in my skin—acne, be damned—I didn't. I felt miserable, self-conscious, and frustrated. Then fast-forward a few months to August when I landed my dream job here at Byrdie. Virtually overnight I had access to not only the best products in the business but the best experts as well. Finally, I felt like I'd be able to get some answers and whip my skin into fighting (preferably ultra-glowy) shape. Except, of course, that's not exactly how it went. In fact, by October, after inundating my skin with new product after new product, my skin was just as bad (or perhaps even worse). True, I was using high-quality products, but I had no strategy. My first-ever facial with Rouleau was in late October, and in just one short hour, she evaluated my skin, diagnosed my skin type (I'm number four), and prescribed me an in-depth skincare regimen specifically tailored to the current state of my skin and my future goals. I've seen her three times since, and my skin has improved leaps and bounds in conjunction. For the most part, I have remained loyal to her original recipe, but we have made some adjustments here and there depending on how my skin heals and reacts to different seasons of life. Finally, I feel like I have control over my skin and have the tools and knowledge to continue to put my best face forward. And ever so slowly I've also been able to introduce a few other skincare staples into my routine. 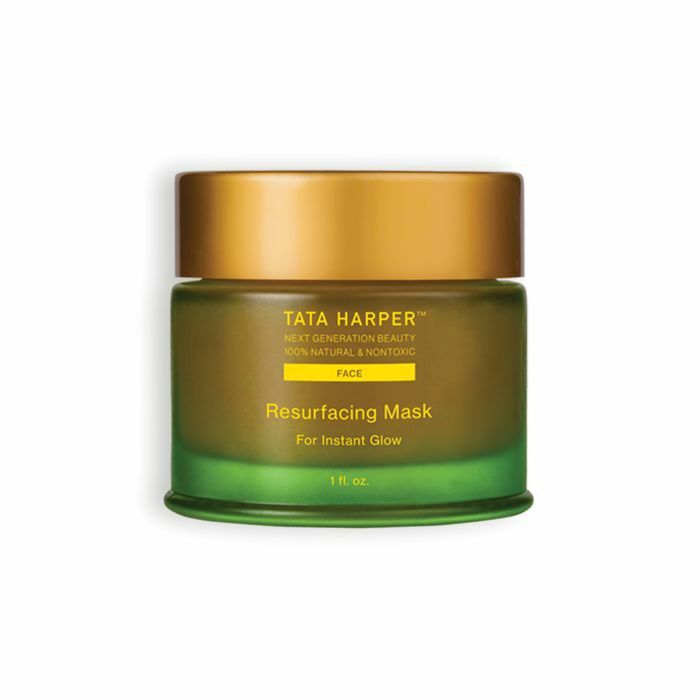 (Although, as you'll see, I still remain very monogamous with Rouleau's own line and a few of my other all-time favorite skincare brands like Tata Harper, Odacité, Wander Beauty, Koh Gen Do, Crop Natural, and PCA Skin.) At this point, I'm committed to maintaining the new, healthy state of my skin, and I don't mind having an exclusive lineup if that's what it will take. I still experiment here and there with new products and brands (it's fun and part of my job, after all), but for the most part, I've remained 90% monogamous to the arsenal of products listed below. So since I'm still astounded I haven't had a pimple in quite literally months, I thought I'd share each and every product I've been using exclusively. In no way is my routine meant to be prescriptive, per se, and what's worked for my acne might not work for yours, but I do recommend taking Rouleau's skin type quiz to gain some insight (her blog is also a tremendous wealth of information), and I do have 100% faith in the efficacy and quality of each of the below products and would recommend them to my friends—aka you all—in a heartbeat. So without further ado, here are the only products I consistently used on my acne-prone skin for six months (and why they're amazing). These gentle wipes consistently make our "best of" lists, and I finally understood the hype after trying them out for the first time a few months ago. I use these mineral-rich cloths each and every night as the first step in my routine. Regardless of how much makeup I'm wearing, if any, they're the perfect way to give my skin a clean slate before going in with my actual cleanser. Plus, they never irritate my skin (I've quite literally gotten hives from other wipes) but are still tough enough to handle my stubborn eye makeup. This was the first face wash Rouleau prescribed to me, and I still use it almost every morning. 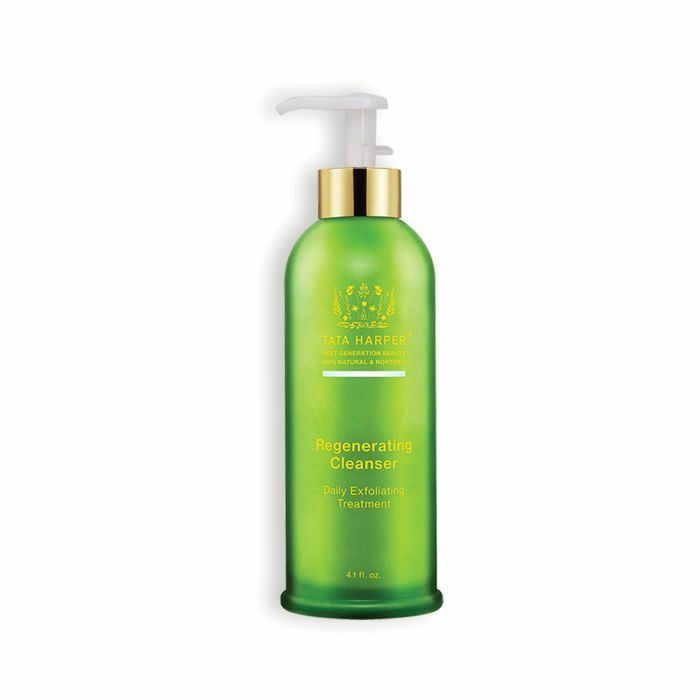 It feels light and refreshing and is enriched with things like geranium bourbon oil, sea whip extract, green tea leaf extract, and Roman chamomile flower. However, after a few months, I was still getting quite a few whiteheads, so Rouleau recommended I use this every morning and her AHA/BHA Blemish Control Cleanser ($32) (below) at night. Sure enough, my skin loved the adjustment and my blemishes decreased significantly. As I said, apparently this acid-infused cleanser was exactly what my skin needed to nix my still-stubborn bumps and blemishes. According to Rouleau's website, it's specifically formulated to "reduce acne, bumps, blackheads, and clogged pores while lifting away red discoloration and scarring left over from blemishes." 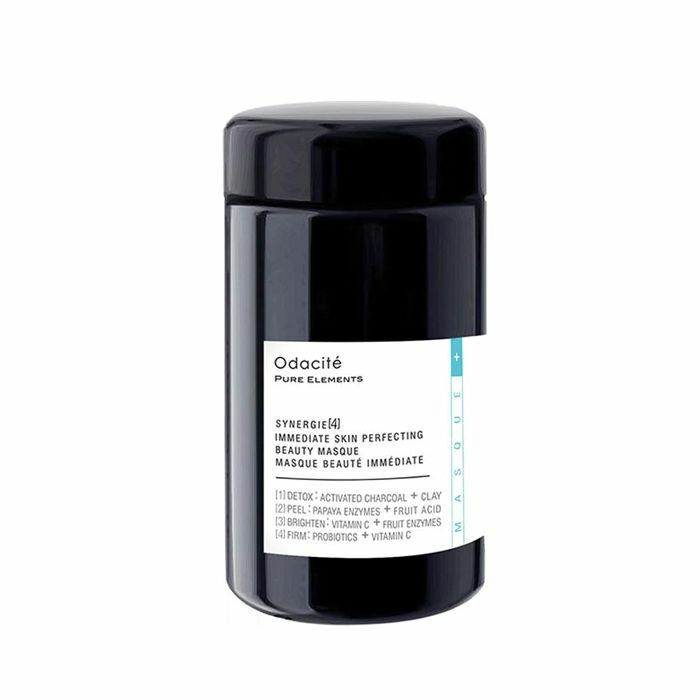 It blends salicylic, lactic, and glycolic acids along with gentle biodegradable jojoba beads but is still gentle enough on my skin. I use it most nights. I absolutely love anything from Tata Harper, and for whatever reason, the brand's formulas seem to love me back. Perhaps it's due to the organic, natural origin of the ingredient lists or the luxe yet effective formulations—I don't know. Regardless, this clarifying pick is still on the newer side from the brand, and I've been smitten with how clean (yet hydrated) it makes my skin feel ever since I had the opportunity to try it. I love to use it in the morning and am convinced the lively herbaceous scent helps wake me up. I love anything that multitasks, and honestly, this four-in-one cleanser could suffice as an entire skin routine if necessary. It cleanses, exfoliates, refines, and hydrates in one fell swoop. 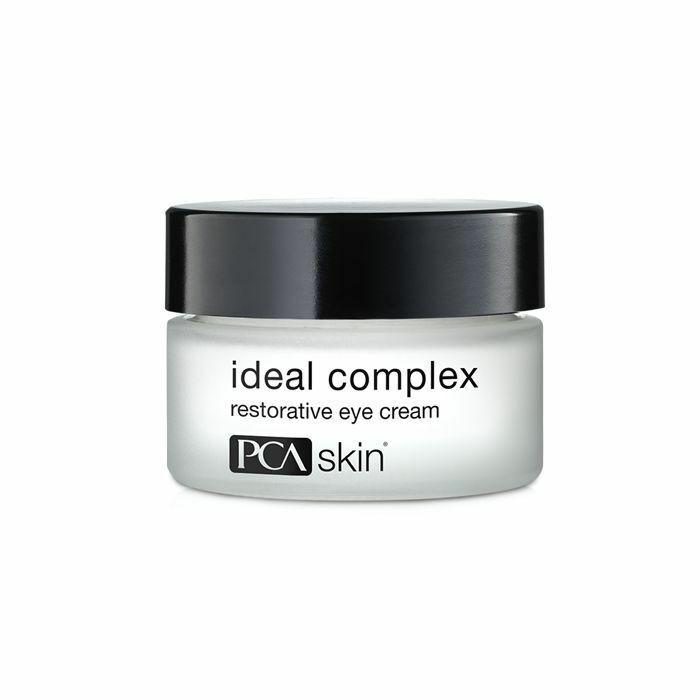 I have yet to find another product like it, and it's never once induced any kind of breakout. I love this morning or night or whenever I feel like my skin needs a fast detox. I postponed trying this for far too long after I received it because I just couldn't buy into the powder-to-foam technology. It just felt too gimmicky. But eventually curiosity got the best of me, and I am obsessed. I can't stop talking about it. Plus, it literally lasts forever. 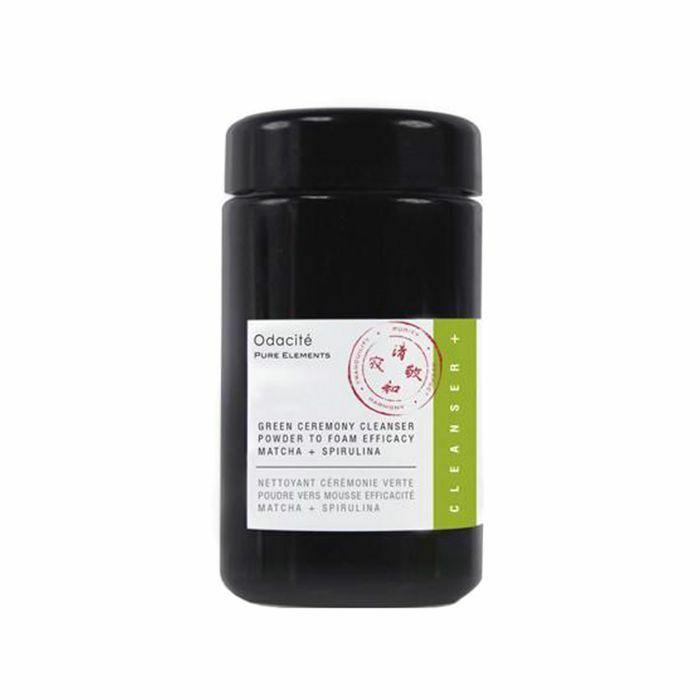 The matcha and spirulina instantly brighten my usual dullness (I'm half vampire, and my sleep quota is always lacking), and there is just something fun in the ritual of applying it. All you have to do is shake about a teaspoon or two of the powder into your palm, add some water, and then massage it into your skin. It quickly transforms into a luxurious lather and is so gentle and addicting. The brand recommends using it three times a week, but I usually only use it once or twice. Pretty much every single one of Rouleau's clients uses this cult-favorite peel. (Demi Lovato and Lili Reinhart to name a few.) And, not surprisingly, I love it too. Fortified with antioxidant-rich berries and five different fruit-derived AHAs, BHAs, and enzymes, it's been crucial for sloughing off dead skin and fading my residual acne scars. Under Rouleau's instruction, I use it twice per week—typically Sunday and Wednesday. Though stellar alone, when applied post–Triple Berry Peel (above), this detoxifying mask is pure gold (no, really, it's gold and shimmery in color). Especially, if you have acne-prone skin like myself. Again, I use this twice per week—Sundays and Wednesdays—post-peel and the results have been remarkable. In addition to fewer breakouts, my skin also looks brighter, tighter, and so much smoother. Another Tata favorite! Usually once a week—maybe a Friday or Saturday if I want my skin to look extra glowy—I'll use this resurfacing mask post-cleanse. Pomegranate enzymes, pink clay, beet extract, willow bark, and meadowsweet work in tandem to hydrate while ridding the skin's surface of impurities. Typically, I'm not into clay masks. But every so often, I like to use this one if I feel like my skin needs a more intensive clean-out. (Like, once or twice a month.) It's one of the few clay-based formulas that doesn't leave my skin tight, cranky, and pink. Instead, it's left brighter, clearer, and healthier. Probably due to the addition of papaya enzymes, fruit acids, and vitamin C.
I'm just waiting for the day when the rest of the world finally realizes how amazing this brand is. And until then, I will keep singing its praises. 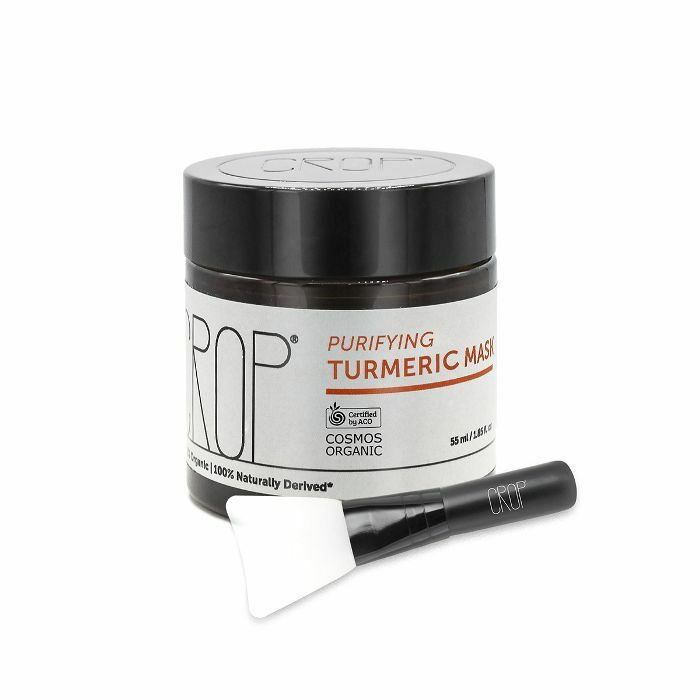 Though the naturally derived, organic skincare line features multiple amazing masks, this one, crafted with aloe vera, chamomile, orange peel, ylang-ylang, honeysuckle, Kakadu plum, vitamin E, lime, patchouli, and turmeric, delivers the brightest results I have ever seen. Plus, it just feels so gentle and relaxing on top of the skin. I use it once a week or so. 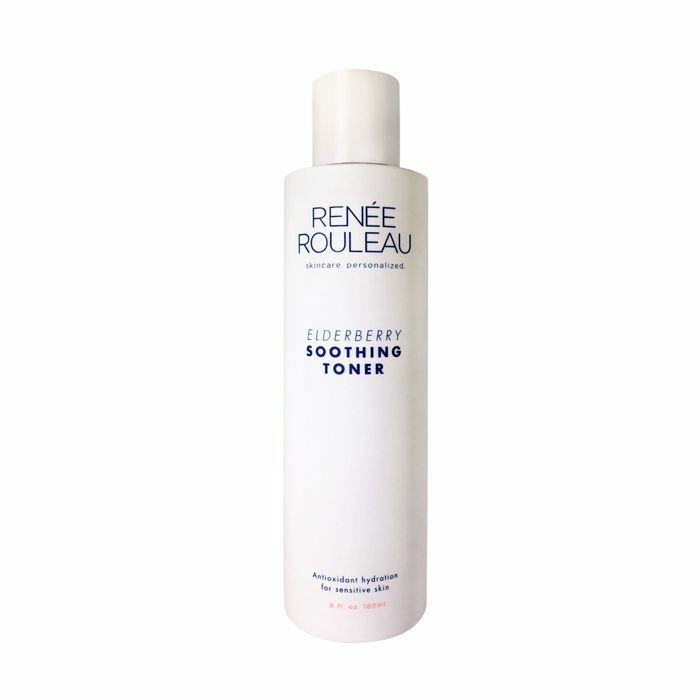 I use this toner every day and night after cleansing or masking. It's steeped in antioxidants, it's alcohol-free, and it gets every last bit of the day off. 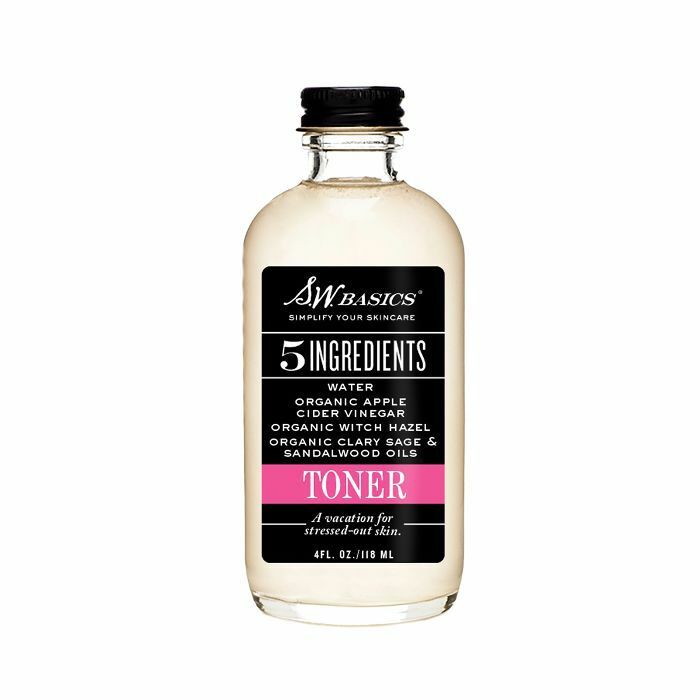 I actually keep this toner at my parents' house in Arizona so I don't have as many products to pass through TSA. Since it has a super-simple (not to mention organic) ingredient list, I feel good about applying it to my skin, and it also incorporates ingredients like witch hazel and apple cider vinegar, which clarify and help stave off pesky pimples. 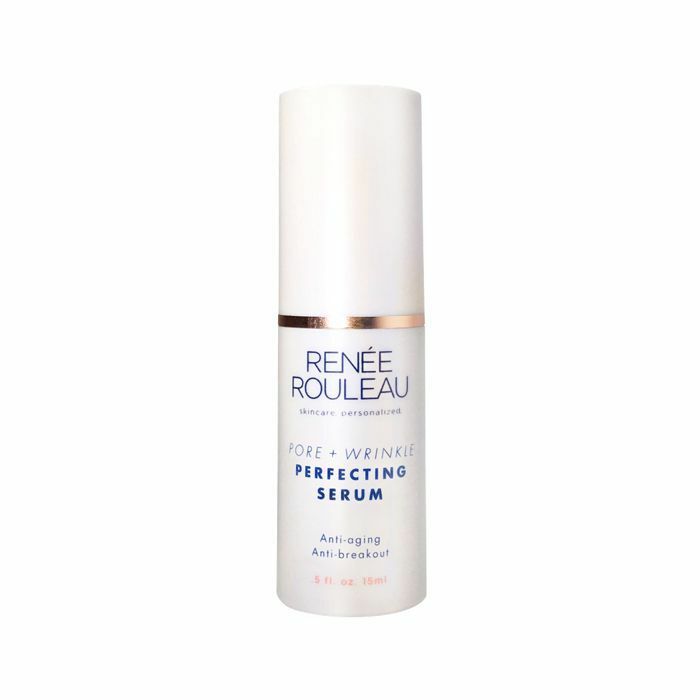 Yes, I realize my entire serum and actives regimen is a vision of Renée Rouleau, but I swear by each and every one of these products, and I think my stringent and loyal use is one of the main reasons my skin has improved some much in the past few months. 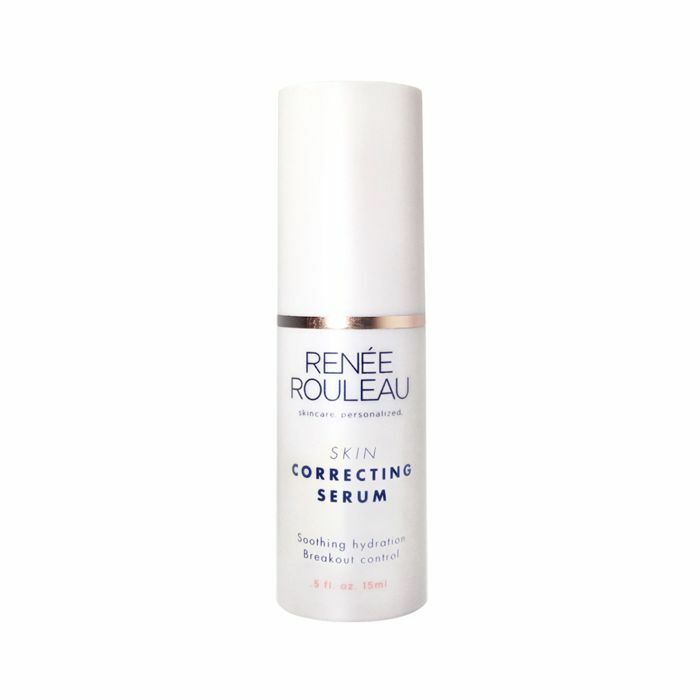 Here's how it goes: For three days straight, I apply this Skin Correcting serum (which prevents acne and evens out discoloration) and then I'll switch to the Pore & Wrinkle (below) for the next three. Though the smell is strong (like many high-quality serums), this exfoliating serum helps preserve a youthful glow and keeps acne-prone skin balanced with a strategic blend of niacinamide and acids (glycolic, salicylic, and lactic.) It also lessens discoloration with continued use due to the exfoliation. This is probably my favorite product, and interestingly, I don't use it how Rouleau originally prescribed. (As an as-needed spot treatment a few times a week.) Instead, since I had a lot of leftover acne scarring I was really frustrated with, I decided to mix a small drop in with my moisturizer each night so my entire face would receive a diluted, tiny amount of the stuff. And it has worked miracles. I mentioned my strategy to Rouleau at one point (half scared she'd make me stop), and even though she said she had never tried it that way, she didn't see a problem with it as long it wasn't drying my skin out. I've stuck with it, and my scarring has decreased dramatically. 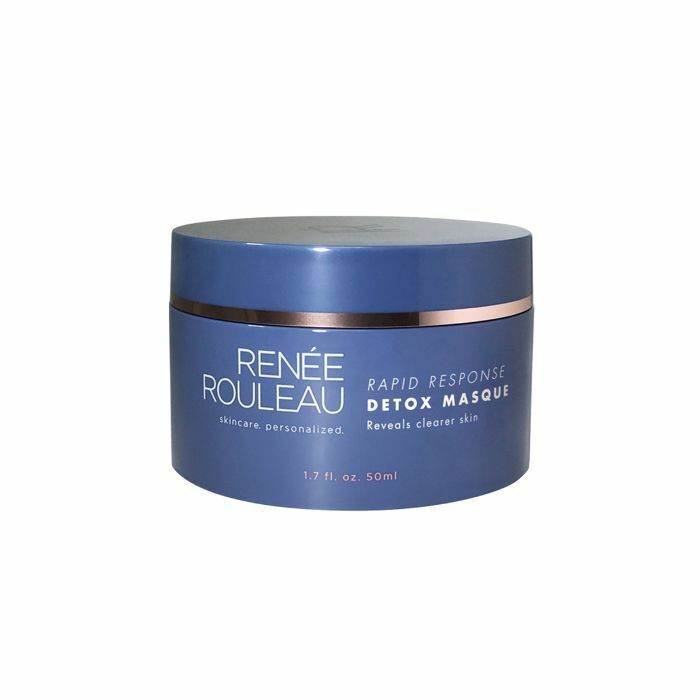 In addition to the Triple Berry Peel and the Rapid Response Detox Masque, this might be Rouleau's most sought-after product. 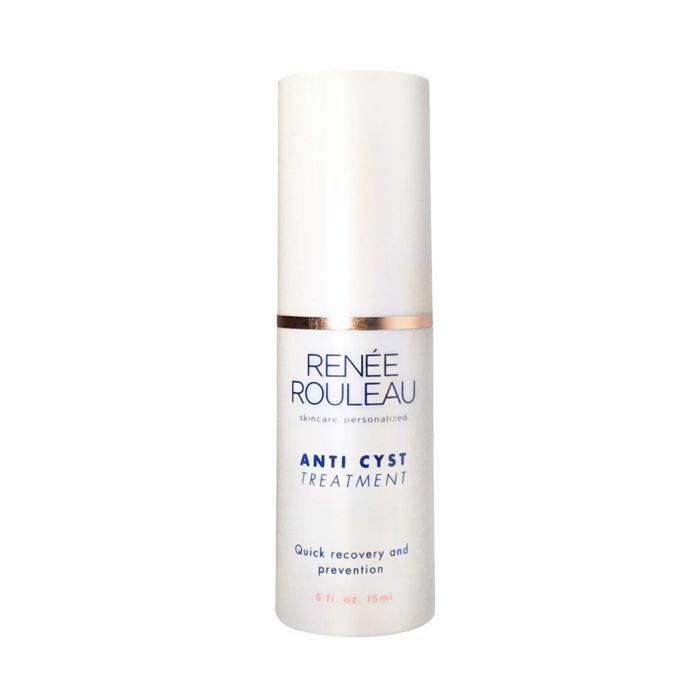 It's designed to reduce redness and inflammation of cystic acne (bumps that develop deep underneath the skin and feel impossible to get rid of), and according to Rouleau's website, "when used immediately on a newly formed cyst, most will find they get a 50% quicker recovery (if not faster) than when using nothing at all." I apply it every night as my very last step all around my chin, underneath my nose/over my lips, and on my cheekbones. Even though I started off using Rouleau's Sheer Moisture Lotion ($40) as my nightly moisturizer (and still use it here and there if my skin feels dry), my skin almost instantly changed after switching to this Mattifying Solution. As I said, I mix it with a touch of the Fading Gel and magic happens. It's formulated to reduce oil while simultaneously preventing clogged pores and breakouts. Plus, it never leaves my skin dehydrated like many other oil-reducing formulas have. Another team Byrdie obsession (countless editors swear by it), this SPF formula from Tatcha is the least sunscreen-y sunscreen I've ever tried and never leaves my skin greasy, chalky, or clogged. 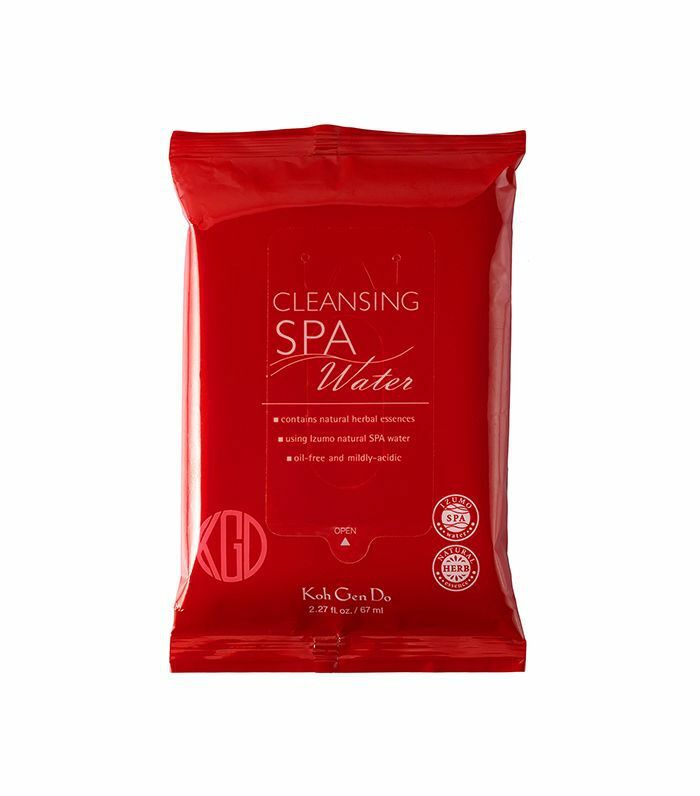 I apply it immediately after cleansing and toning each morning and it also looks great under makeup. Last, but certainly not least, my daily morning addiction. (JK, I don't actually use them every day, but I totally would if I wasn't worried about blowing through my entire stash.) New from Wander Beauty, these eye masks don't irritate my eye area, and I love to apply them in the mornings after I cleanse (for a healthy half hour) as I drink coffee, answer some emails, and prepare for the day. And there you have it! Here lies every product within my miracle acne-clearing skincare routine.